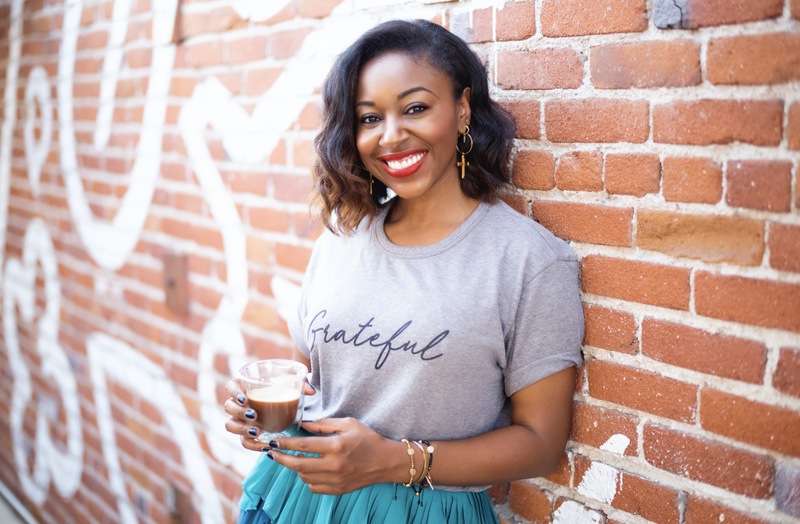 We recently had the chance to speak with Kinya Claiborne — style influencer, media maven, and woman on the move. Read on to get a little taste of what it’s like to step into her oh-so-stylish shoes. We dare you not to get inspired by her message. You recently hosted the much-buzzed-about STYLE & SOCIETY x LE MIEUX Summer Soirée. Could you tell us about the event? STYLE & SOCIETY Magazine recently celebrated its inaugural Summer Soirée in partnership with luxury skincare company Le Mieux Cosmetics at the Le Mieux Beauty Suite in Pasadena CA. The exclusive pink carpet affair welcomed a curated guest list of celebs, press, and influencers who enjoyed an array of cocktails, bites and interactive activities including a Le Mieux aromatherapy bar, face mask bar, DIY body gel workshop and skin demos. Each guest walked away with a loaded gift bag filled with summer beauty essentials from Le Mieux and more! What inspired you to partner with LE MIEUX? As a Digital Influencer, I work with a lot of fashion, lifestyle and beauty brands. Some of my favorites include Tobi, Carrano Shoes and My Saint My Hero. Le Mieux Cosmetics was an ideal partner for STYLE & SOCIETY Magazine because I love the brand, they offer a full range of luxury and innovative skincare products with innovative state-of-the-art formulas for all skin types. What other events do you have in the works? As a lover of all things fashion-driven, I’m excited to be co-hosting Los Angeles Fashion Week (LAFW) this year with Destination Luxury for the Spring/Summer 18’ season as a media partner. I’m looking forward to showcasing the season’s latest ready to wear designer collections from Los Angeles and around the world. Can you tell us more about The StyleList? What inspired you to start this channel? With the continued rise of digital media amongst consumers, I had the vision of growing and expanding STYLE & SOCIETY Magazine into multiple platforms when it launched it in November 2013. As an extension of STYLE & SOCIETY Magazine, The StyleList was created in conjunction with Lateef A. Sarnor, Kollideoscope Networks Founder, and CEO. I host and co-executive produce The StyleList, which premiered June 2016. It delivers the latest fashion, trends and pop culture in a fast-paced and entertaining format. 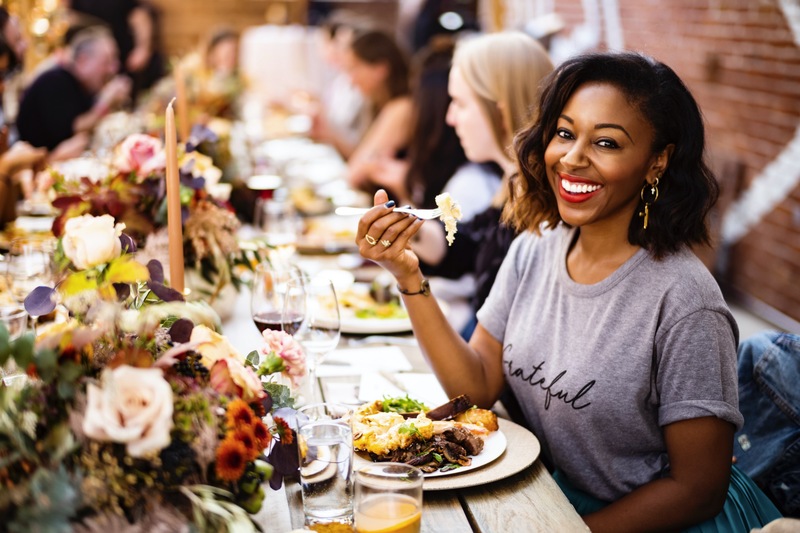 Viewers can catch the newest episodes on ONX, an online video platform with a diverse collection of content including news, entertainment, and lifestyle programming for the multicultural millennial. How do you prepare for each segment of The StyleList? How do you research the various fashion and pop culture trends? There is a lot of work that goes into preparing for each episode including storyboarding, research, drafting the script, hair, makeup, wardrobe, and of course production said, Kinya Claiborne. A digital editorial video extension of STYLE & SOCIETY Magazine, The StyleList episodes are consistent with our editorial calendar and covers various topics including travel, fashion, lifestyle, food, and events. Some of my favorite episodes include ‘Awards Season’s Best Dressed’, ‘Trending Pop Culture Halloween Costumes’, ‘Entertaining on a Budget’ and ‘Best Budget Spring Break Travel Destinations’. Viewers say The StyleList reminds them of a blend of MTV News and a throwback to MTV’s House of Style. What does one need to know before starting their own video series? Creating a digital video series can be simple and cost-effective. The smartphone camera of today has become so advanced that filmmakers and content creators are using their mobile devices to create a variety of video content, including award-winning movies, making it easy to shoot, edit and share! A few must-have tools include a Steadicam or stabilizer to keep your phone. Have you always been interested in fashion? Who or what sparked your interest in this industry? I began my career working in radio said Kinya Claiborne, TV news and print publications before transitioning into corporate communications. Daily Candy was a trailblazer in the fashion-driven e-newsletter space daily targeting young, urban women. I remember looking forward to getting my daily dish of fashion, news and event happenings. It shut down 2014 and served as a catalyst and inspiration behind me launching STYLE & SOCIETY Magazine, targeting an affluent audience of trendsetters, tastemakers, influencers and millennial opinion leaders. 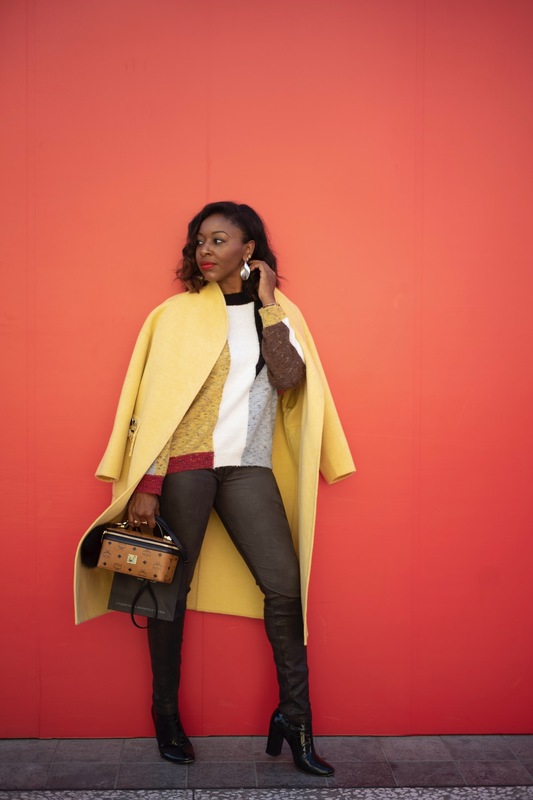 As a style influencer, TV host, entrepreneur and media maven with a major passion for all things communications-driven, I launched STYLE & SOCIETY Magazine as a platform to share news-driven content about entertainment, fashion, lifestyle, travel, food and red carpet events on a global platform. Where do you hope to see STYLE & SOCIETY Magazine in 3 years? What’s on the horizon? 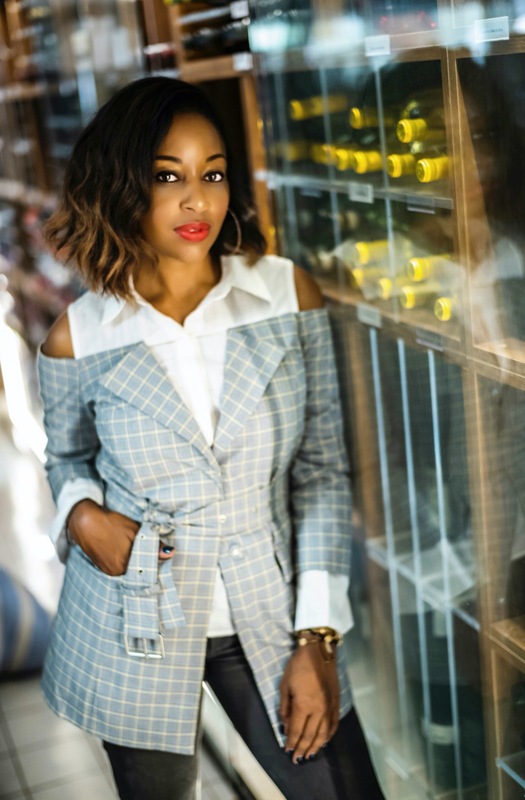 STYLE & SOCIETY Magazine is a fast-growing company and will continue to grow and expand into new categories said Kinya Claiborne. I now have an amazing staff of more than a dozen team members globally, which is a tribute to success and growth of STYLE & SOCIETY. 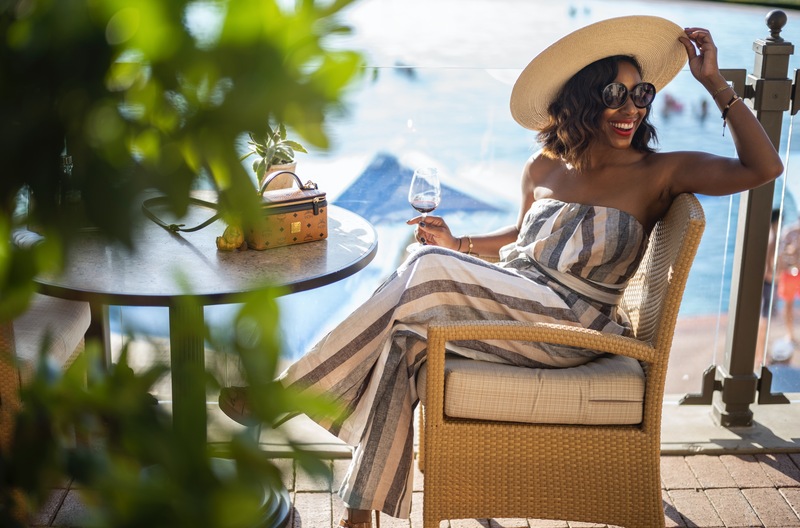 I am now collaborating with other content providers like Destination Luxury to host and produce more travel and event-driven video content, giving viewers an exclusive front-row view into the most exciting sought-after events, travel destinations and more! Photos courtesy of Chris Morgan and Alton Mills. Previous ArticleKey Essentials to Turn Your Bedroom Into a Lap of Luxury.